ATTENTION : Due to some concerns about Fairlawn's Water "Issues" per.. Passaic Bergen Water "AKA" Bergen Water Softening use link for to find out what's in your towns water ! Thanks to EWG is an independent advocacy group based in Washington, D.C., that's focused on public health and environmental issues, and Water Quality Association. 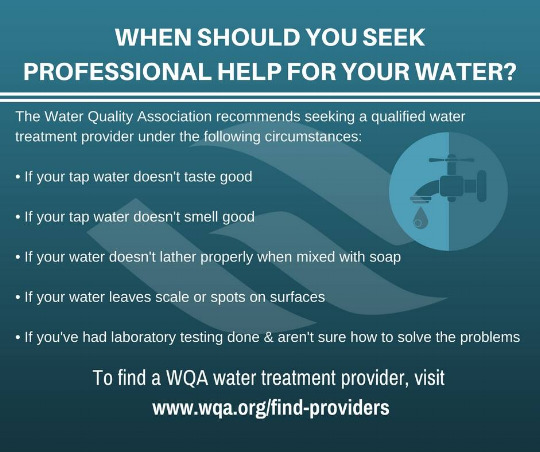 WQA.org provides tons of info on water and "US". "What's in your drinking water? Whether you're wondering if your water is safe or just what that weird smell is, a new tool is now available that could help. What’s legal isn’t necessarily safe when it comes to your drinking water. Eleven harmful water pollutants were found in 45 New Jersey towns."